Marketing Strategy is all about using your limited marketing budget and time effectively to achieve your marketing goals. It tells you which marketing programs you should focus upon to reach your target market. A sound market research is needed to be conducted for an effective marketing strategy. 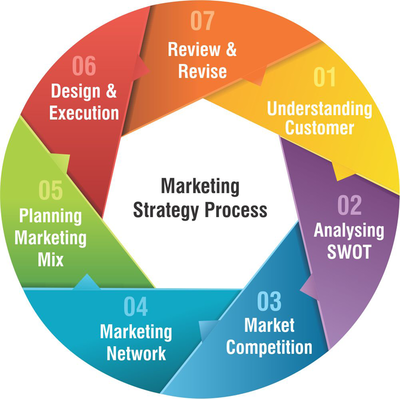 A list of marketing strategy processes are given below.